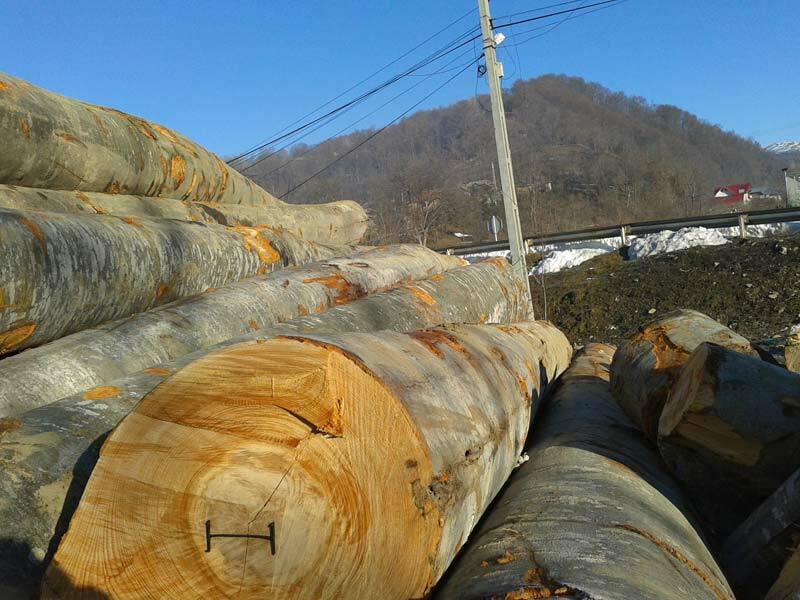 The Beech Wood has a distinguished finesse of the fibers although it is the hardwood type, the Romanian one being particularly tougher. 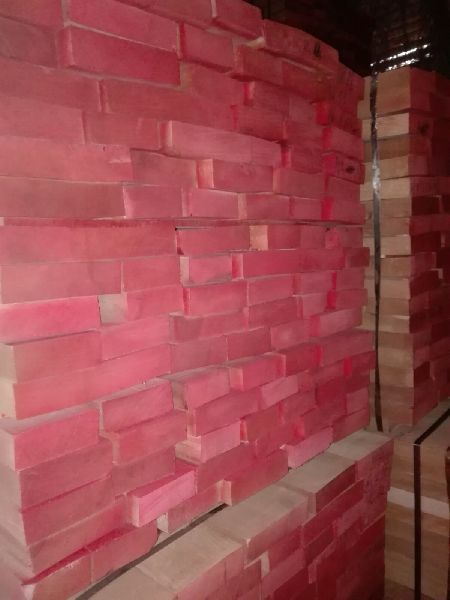 For its special beauty and specific toughness, the Romanian Beech Wood is the ideal choice for furniture, interiors furnishing and construction purposes as well. 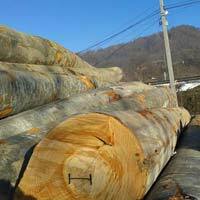 We make available worldwide Beech Wood Logs and Beech Wood Lumbers as per customersâ�� request.